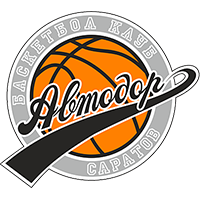 Avtodor Saratov defeated Khimki Moscow Region at home, 104-92 (27-24, 20-24, 26-27, 31-17). 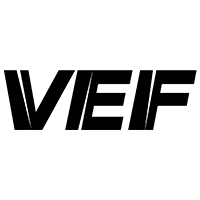 Avtodor blew open a close game late in the 4th quarter courtesy of an 11-0 run. Point guard Justin Robinson, who finished with 17 points and 11 assists, scored on back-to-back possessions to ignite the run, knocking down a stepback jumper and twisting layup in the lane to put the home team in control. Khimki looked lost without star guard Alexey Shved, missing five straight shots in crunch time as Avtodor pulled away. Robinson delivered late, but teammate Coty Clarke dominated from start to finish, following up last weekend’s 36-point, 17-rebound outburst vs. PARMA with 30 points, seven rebounds and eight assists. He saved his best for the 4th quarter. 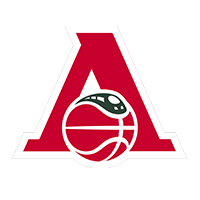 Trailing 80-77, Clarke set up Downs for a dunk, knocked down a triple and connected on a two-point jumper to make it 84-80 in favor of Avtodor. The home team would never trail again. 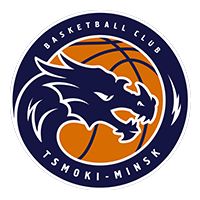 Trailing by three at the end of the 1st quarter, Khimki led by as much as six in the 2nd quarter behind lights-out perimeter shooting, including two triples from Maxim Tkachenko. But Avtodor quickly erased the deficit and neither team led by more than four before Saratov’s late surge. 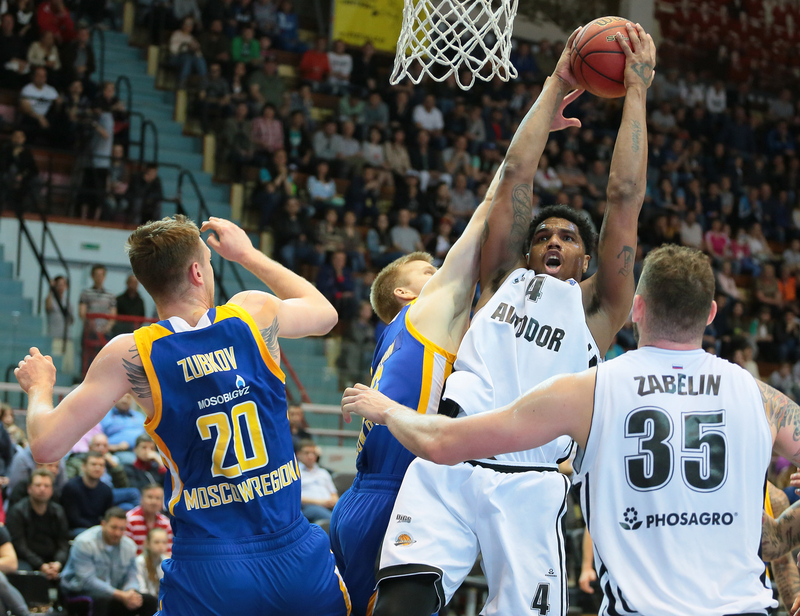 The victory lifts Avtodor into 5th place with two games remaining, 13-9. 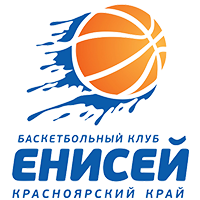 Khimki drops to 6th, 12-10. 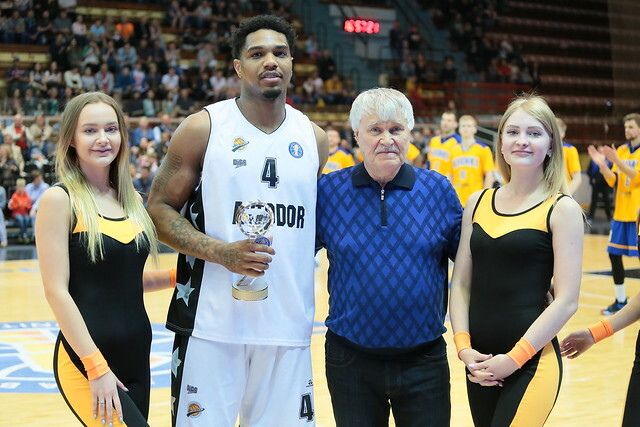 28-29 – Avtodor shot 97% from the free-throw line, while attempting 15 more freebies than the visitors. 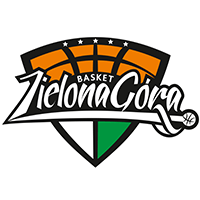 – Congratulations to the team and fans! 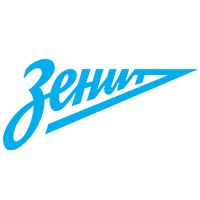 We took another step toward our goal. We used a bigger rotation today. All of the guys were motivated and focused on a win. 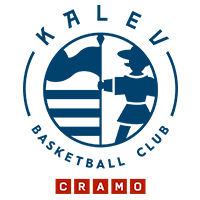 I want to commend our desire and team spirit! Everybody played for each other and defended well. Perhaps we weren’t that great on defense in the first half, giving up 48 points. 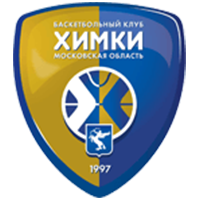 We allowed Khimki’s Thomas, Jenkins, Vyaltsev and Monia to take a lot of open shots from the perimeter. Once we solved that issue and started guarding them closer, we made it a lot more difficult on them. We battled with Khimki, got back in the game and shifted the momentum in our favor. 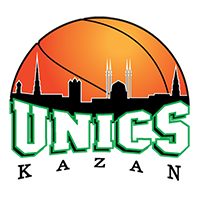 – We were even for 36-37 minutes and competitive. I want to give credit to those players who took the court. 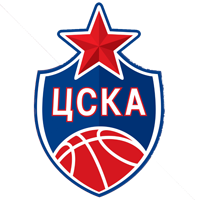 In order to beat Avtodor on the road, you have to play better defense. Our opponent scored a lot of points and we should have been much better on defense. Now we need to regroup and play with confidence in the remaining games.